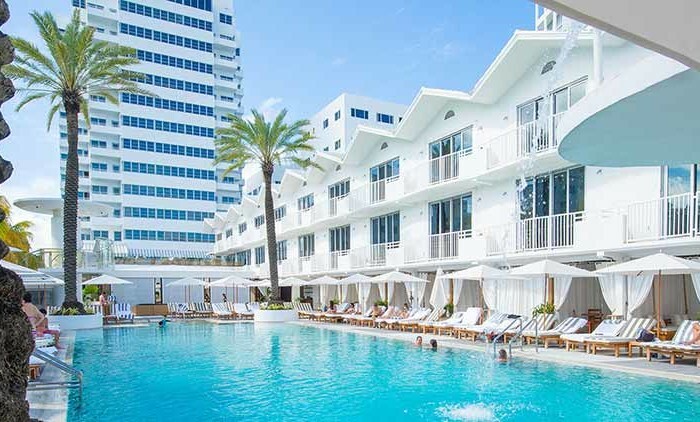 Mondrian South Beach is the first condo-hotel property from the Morgans Hotel Group, owners of Delano Hotel, Morgans Hotel, Royalton, St Martins Lane and Sanderson, just to name a few. 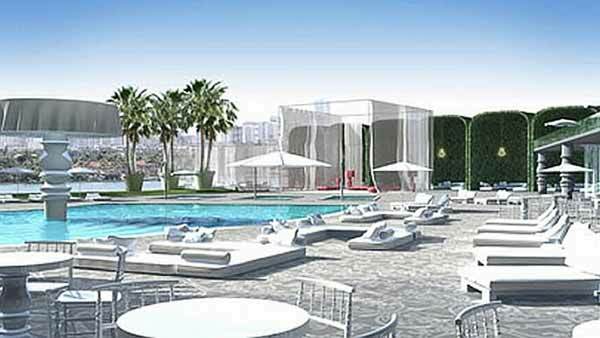 Mondrian South beach will have 342 exceptionally-styled oversized studios, 1 and 2 bedroom residences and penthouses designed by Marcel Wanders, International Designer of the Year (Elle Décor 2006). 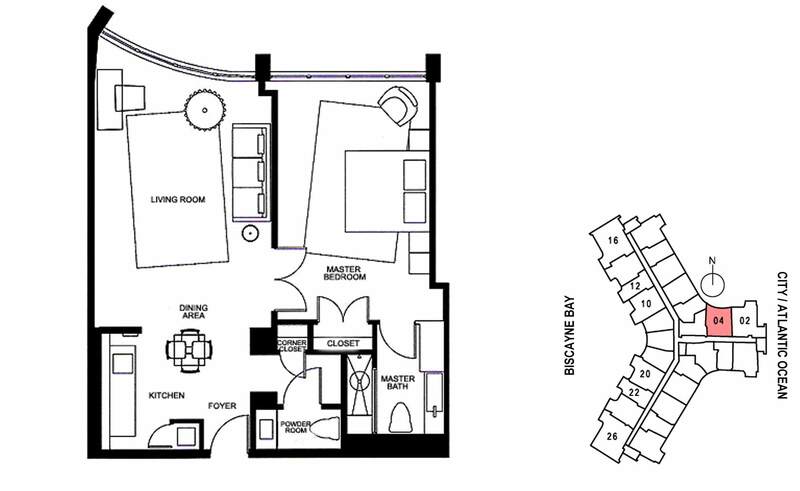 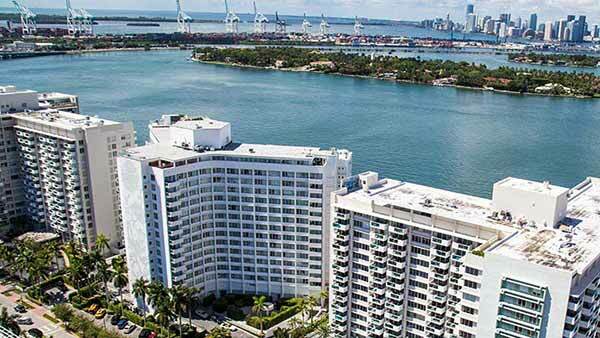 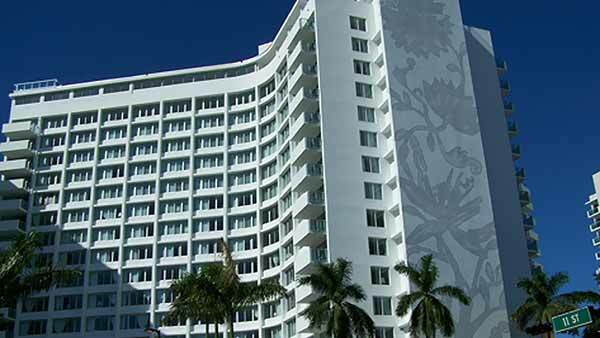 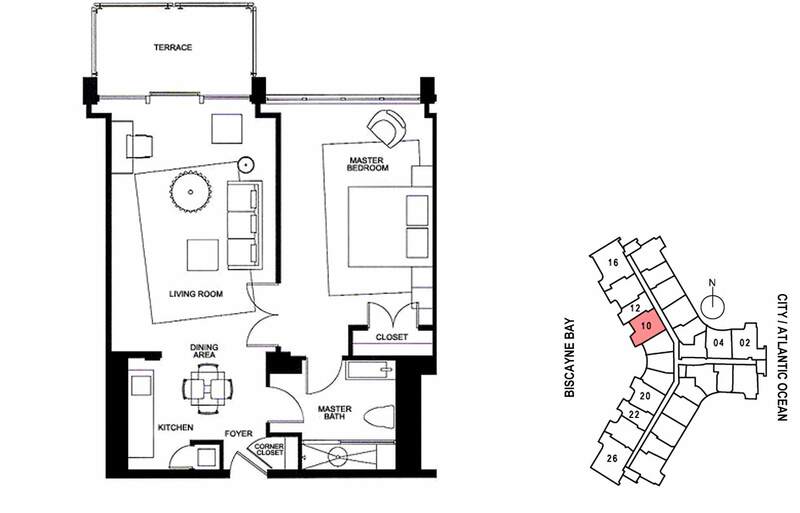 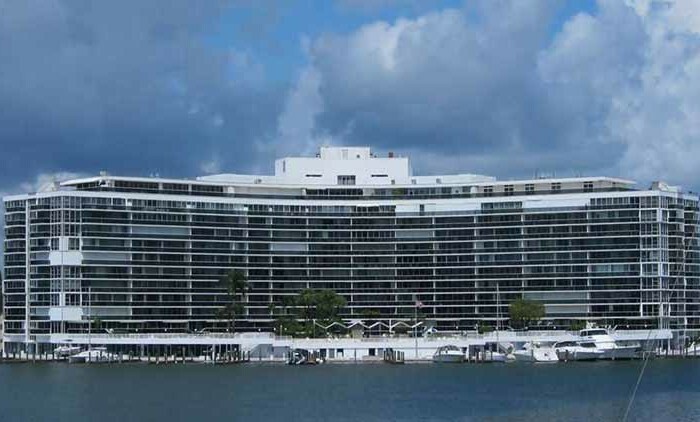 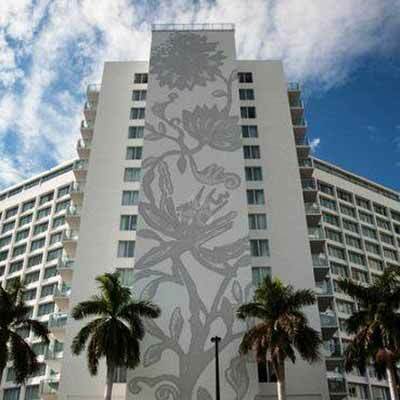 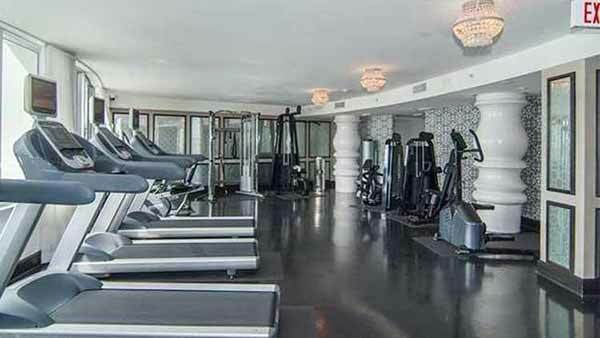 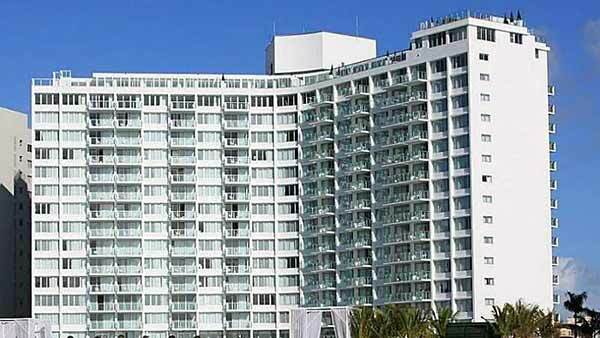 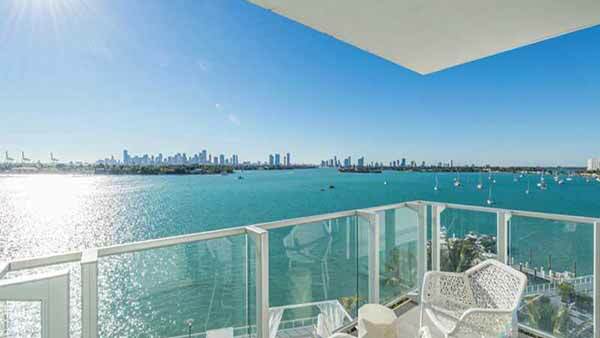 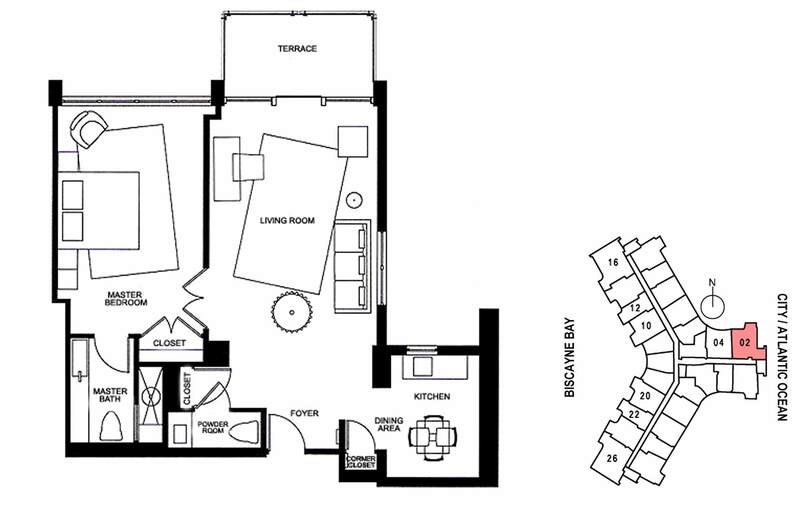 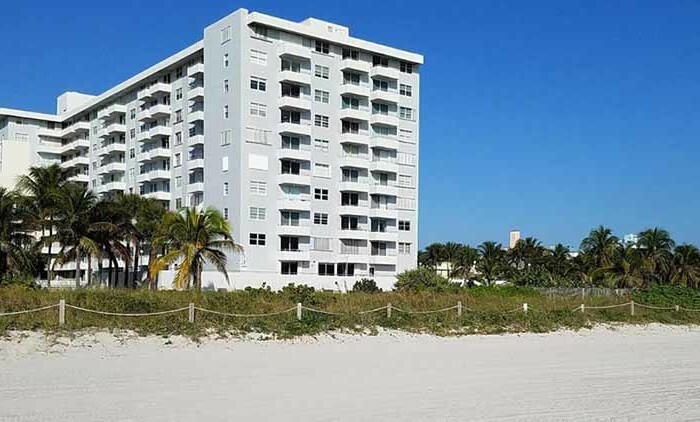 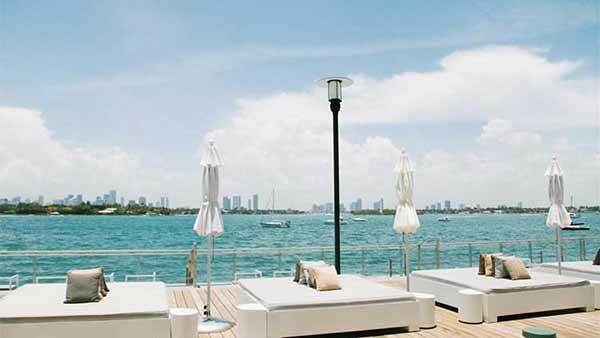 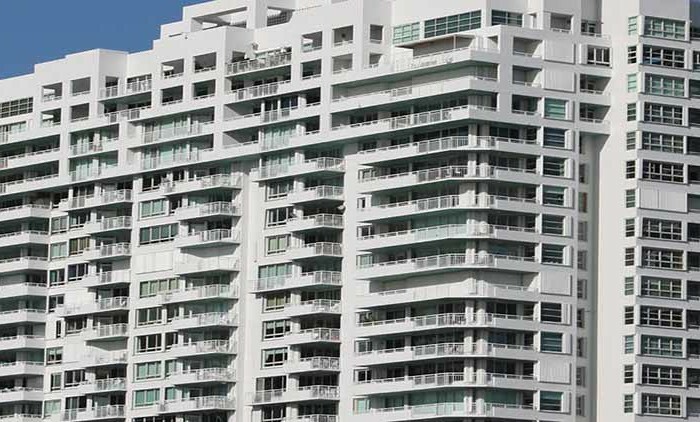 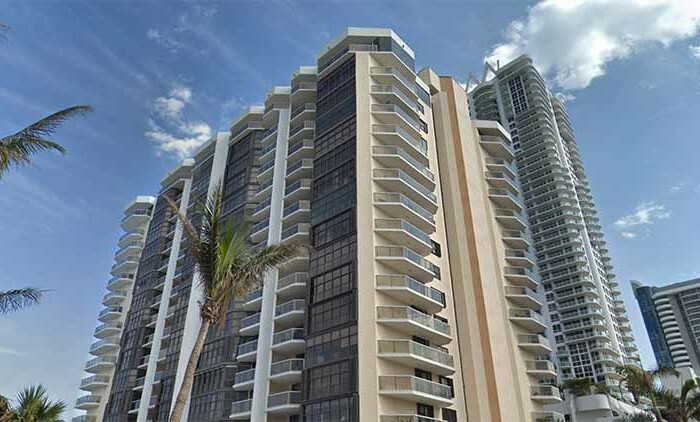 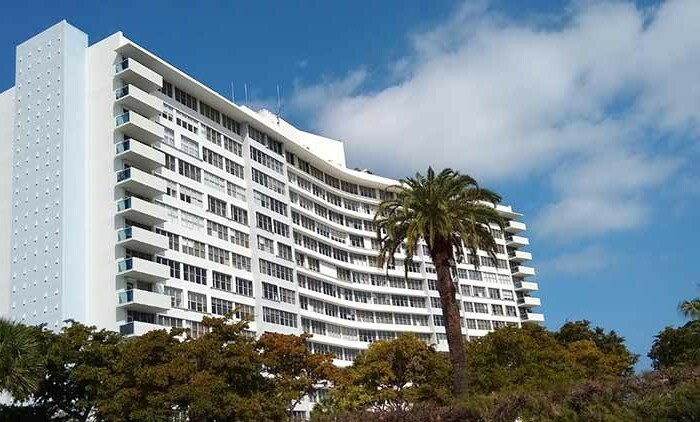 Mondrian South Beach condos underwent a $50 million renovation in 2008. 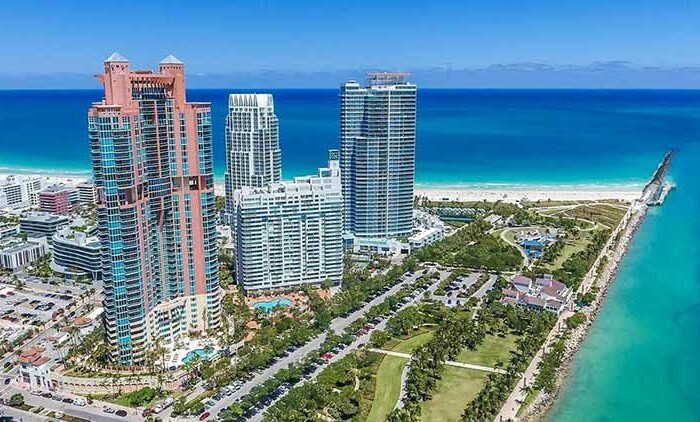 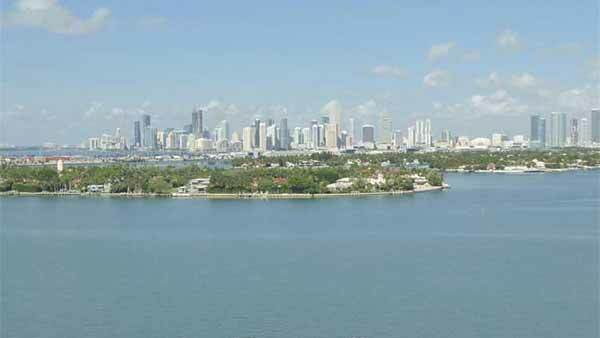 The designs, which include oversized studios, one and two bedroom hotel residences, penthouse hotel residences and four exclusive tower residences offer spectacular views of the Atlantic Ocean, Biscayne Bay and the everchanging Miami Skyline. 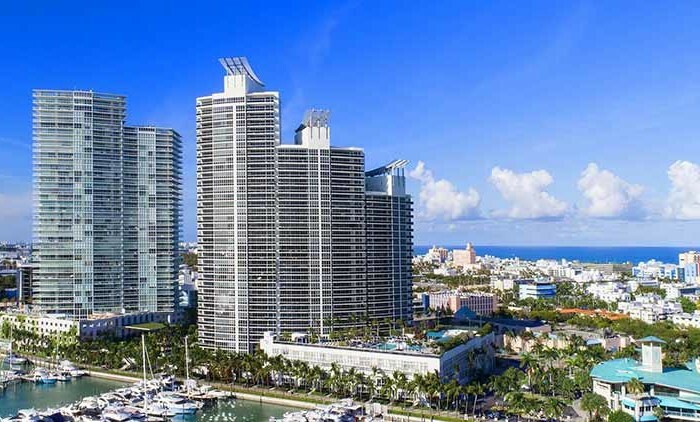 Developed by the Morgan Hotel Group and designed by Macrel Wanders Studio, the Mondrian South Beach has 342 residences in sixteen stories, a 40 slip marina with dockmaster, Agua Spa, a state-of-the-art gym,and a world class five star restaurant. 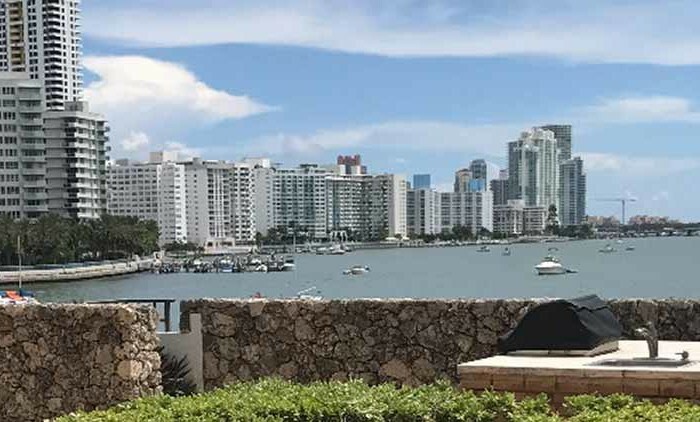 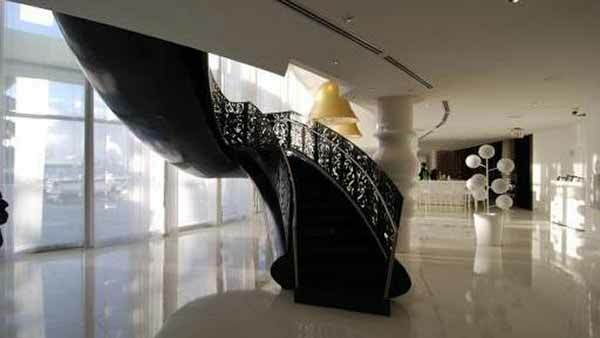 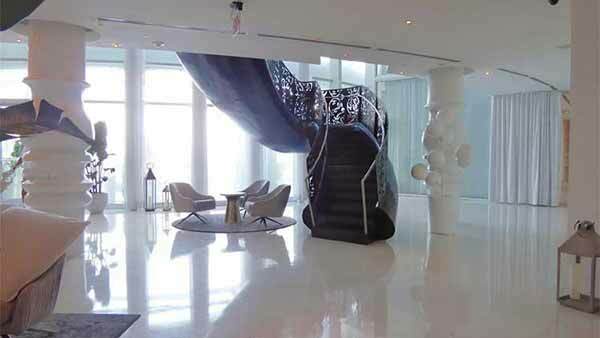 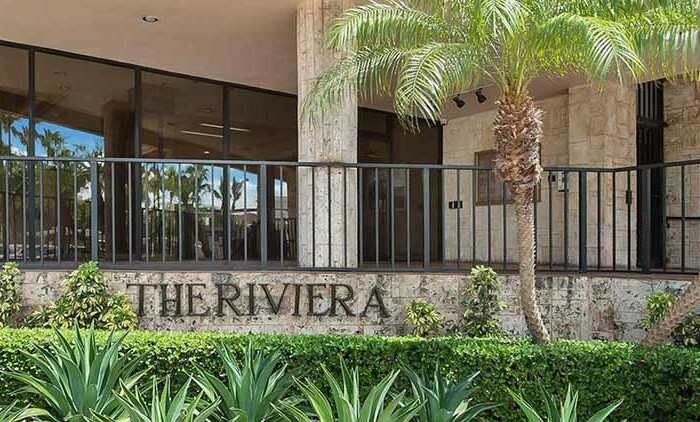 The two story, 20 foot high lobby includes a signature 4,000 square foot bar flowing onto the pool deck creating a one-of-a-kind lounge/bar atmosphere overlooking Biscayne Bay. 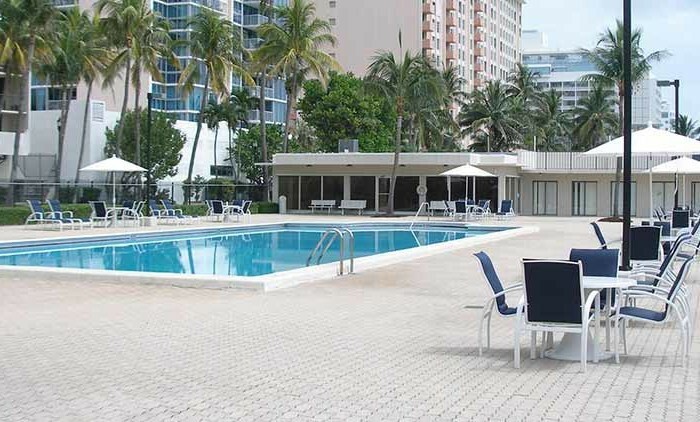 Mondrian South Beach condos offers many amenities to residents and guests such as 24-hour state-of-the-art fitness center, spa, restaurant, an inviting swimming pool, a bayside pool and grill with poolside service, private cabanas, 24-hour five-star concierge service and security, valet parking, and much more. 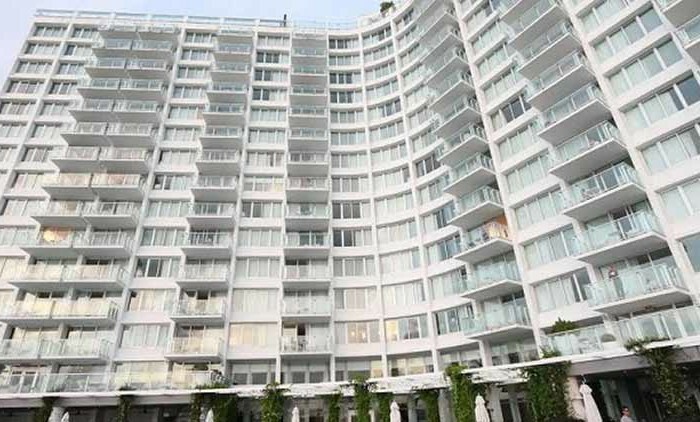 As a resident at Mondrian South Beach condos you have many benefits including free access to The Delano Beach Club, VIP Access to any of the Morgans Hotel properties (including Delano and The Shore Club), 10% off discount off food and beverages at Morgans hotel properties worldwide, and a hotel rental program. 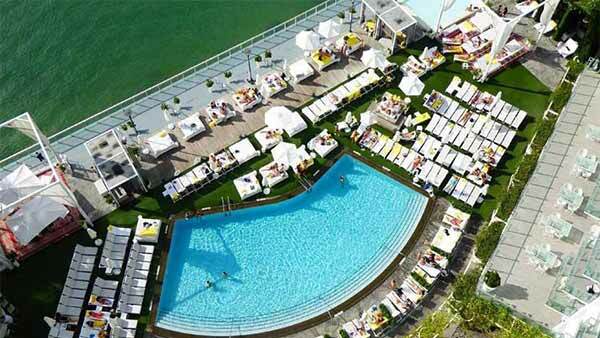 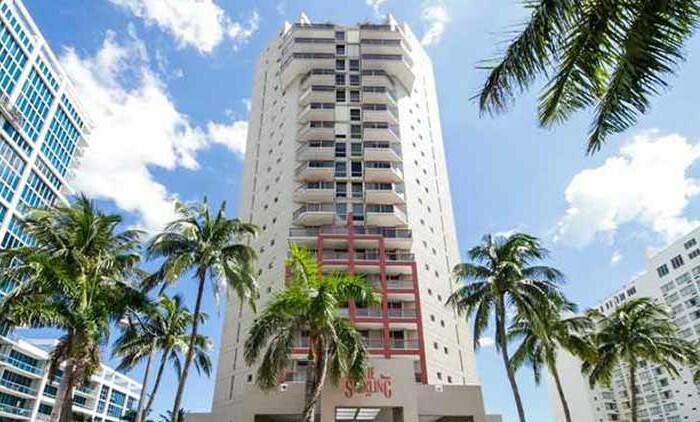 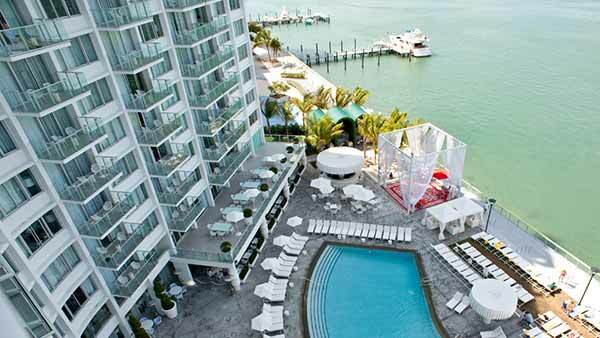 Mondrian Miami resides on the very popular West Avenue in Miami Beach within the South Beach neighborhood. 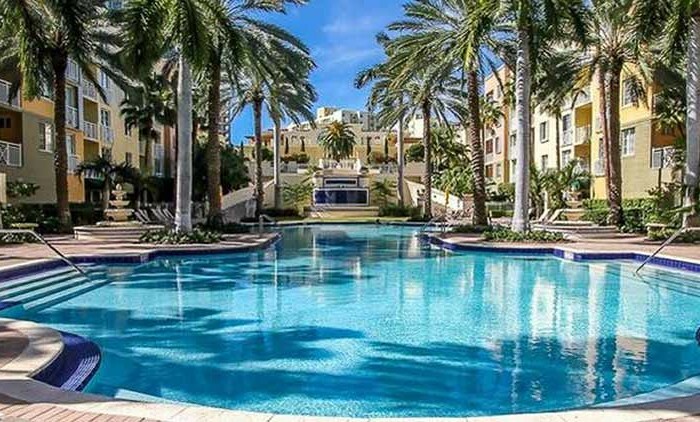 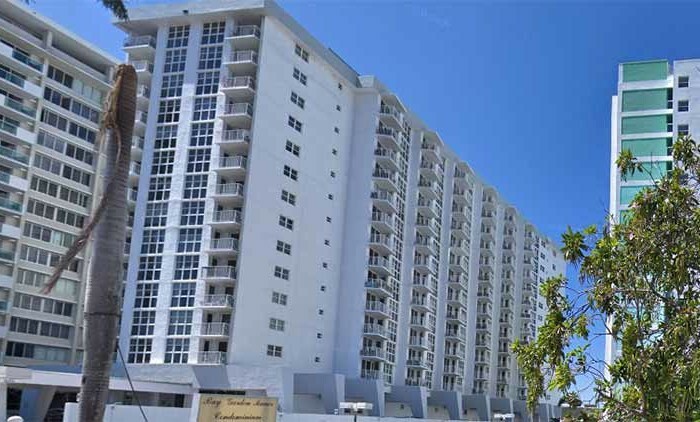 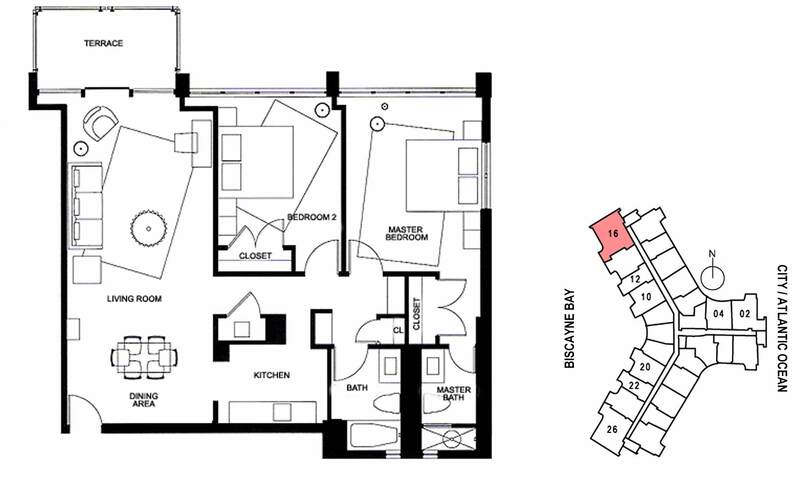 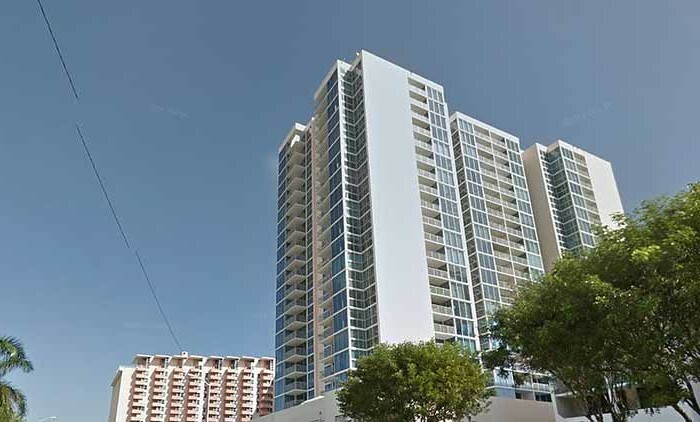 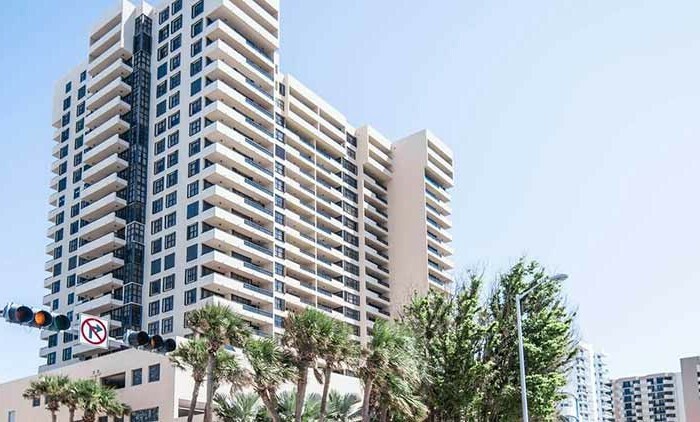 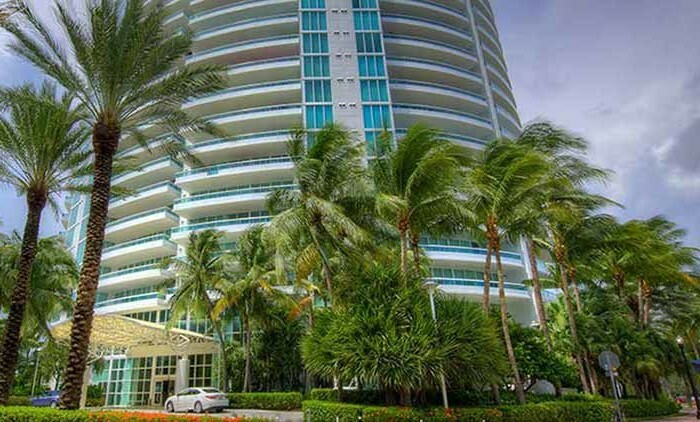 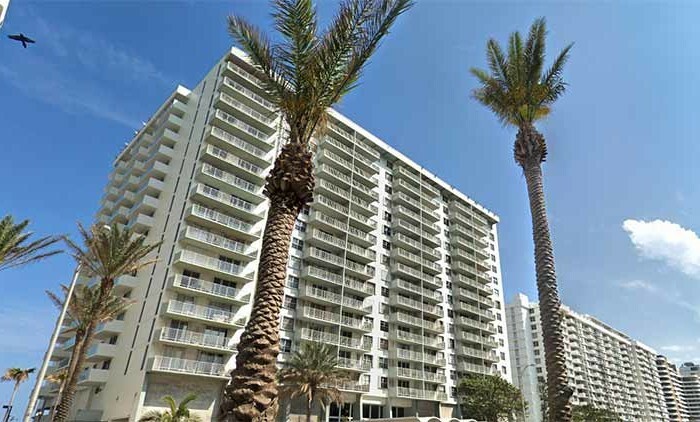 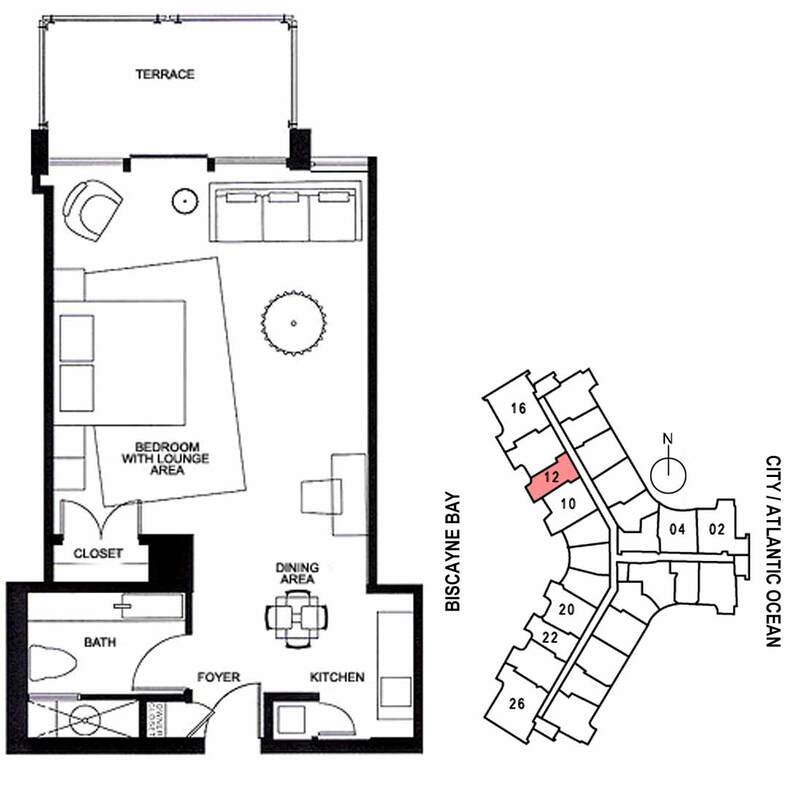 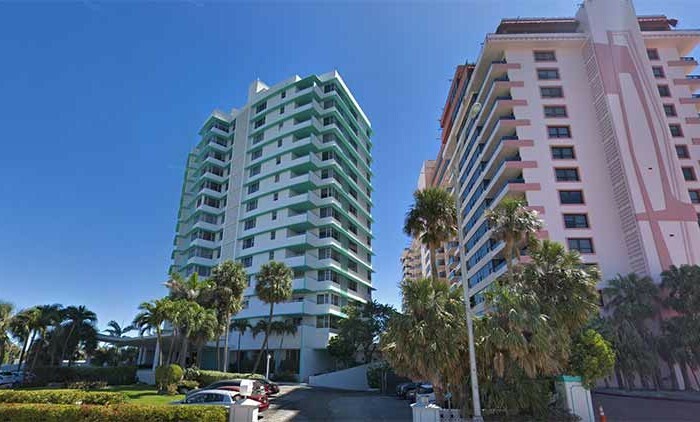 Mondrian South Beach condos are within walking distance to the beach, South Pointe Park, the shops and restaurants on Lincoln Road, Whole Foods, and Fresh Market. 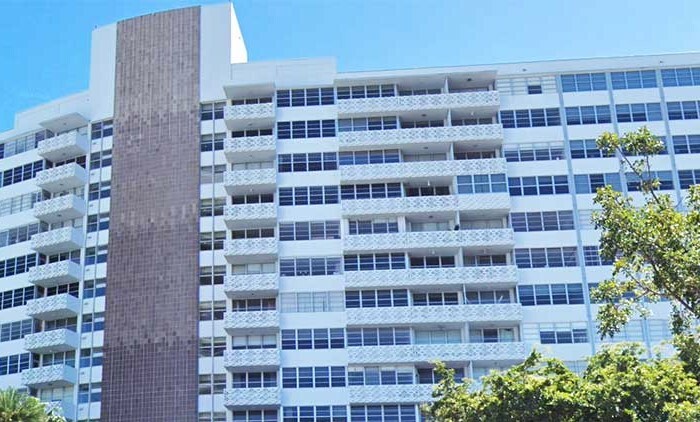 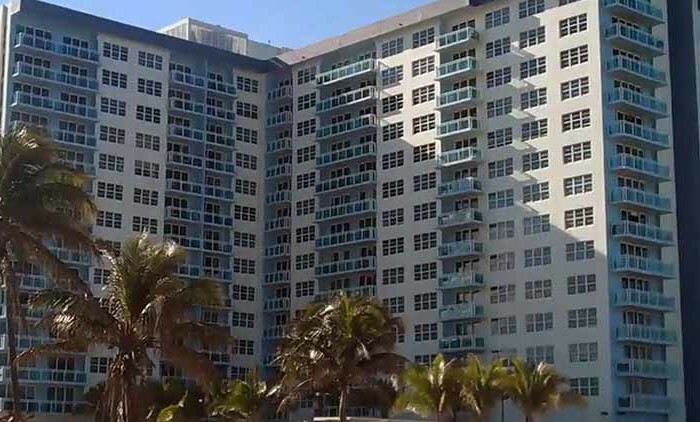 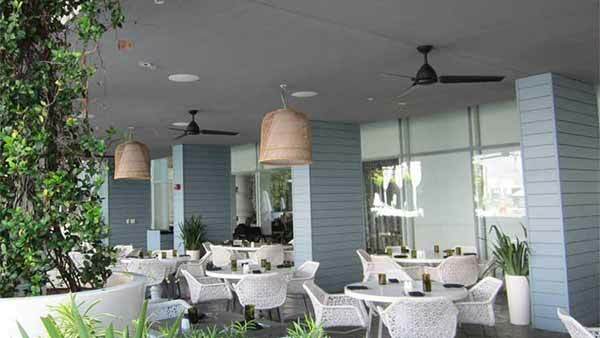 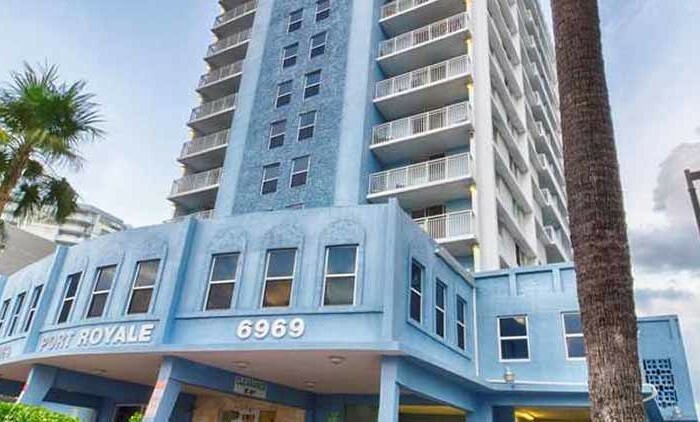 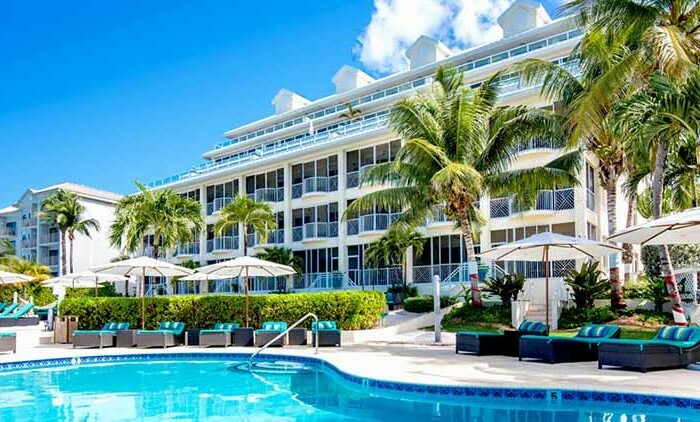 Additionally, Mondrian South Beach is short drive from the American Airlines Arena, Bayside Marketplace, Miami International Airport, and Design District.